In our strength and conditioning program we alternated Olympic lifting, Cardio, Plyometrics, etc. Everyday the workout is different in many way which makes it a challenge for our students. Come join the fun today. We teach a mixed kickboxing class with “American Kickboxing and Dutch Kickboxing Style” We do a lot of situation drills and partner drills incorporating the mitts and live light sparring rounds for self-defense. Brazilian Jiu-jitsu is the best form of self-defense and a great way to get into shape. In our programs we focus on specific drills for competition and self defense. Come train with some of the best teenager and adults in the world. 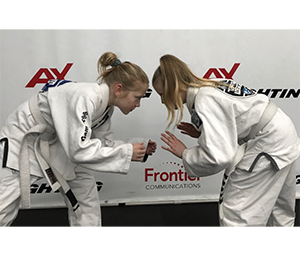 Beginner Brazilian Jiu-jitsu in Lynnwood is to teach our young youth the drills and movements we use in our more advanced class. This elevates their confidence and abilities to become a competitor and work there way to becoming one of our 26 youth world titles holders. We hold our Fighters Training on Tuesday and Thursday Nights from 8:30pm – 9:30pm. Wanna Fight? Watch some of our coaches and fighters get after it.  This is where the sparring takes place at Team Wise Training Center. The coaches will go over all aspect of fighting (UFC Style). Although Brazilian Jiu-jitsu is the best form of self-defense and a great way to get into shape, it’s a male-dominated sport and can be intimidating. Because of our safe training environment and coaching, we encourage co-ed classes, but this is why we offer women’s only classes.